RAE DX Coils are designed and built to meet your most challenging needs. From comfort cooling to product storage RAE Coils has the expertise and capabilities to exceed your requirements. 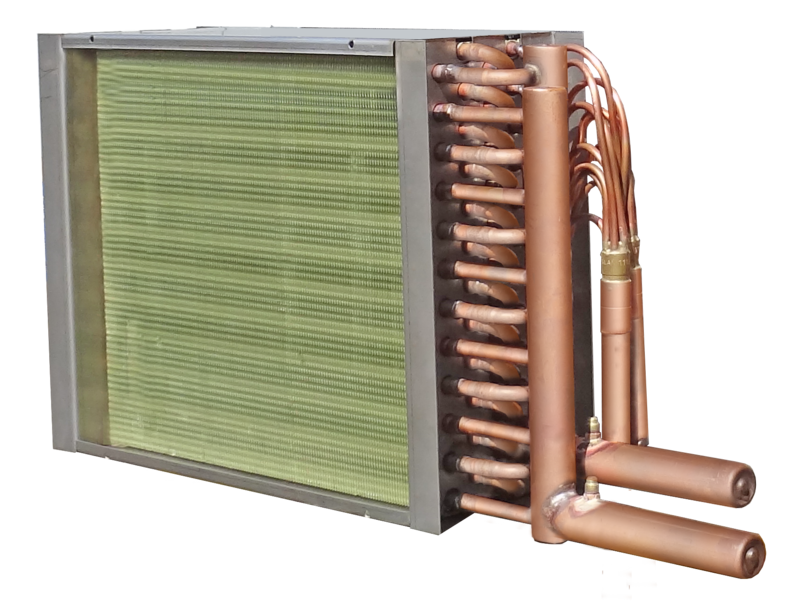 With RAE Corporation manufacturing a complete line of condensing units and unit coolers, we truly do understand the many factors surrounding a proper application. From critical fin spacing to utilizing today’s new refrigerants, RAE Coils will exceed your expectations!